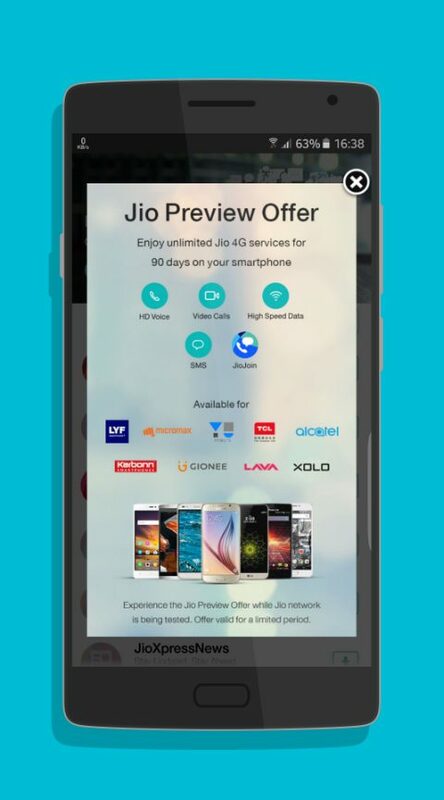 The Myjio app brings to preview the offers of Jio 4G , The ?Jio Preview offer? is now available on all LYF, Samsung, LG , Micromax, Asus etc LTE/VOLTE phones. The Myjio app is free to download. Download Myjio app free to manage Jio account, get a 4G Jio sim & use services and other access suite of Jio App. Myjio is the perfect app to manage your Jio account. You can recharge your linked accounts. In Myjio app you can check your detailed statements of usage. The app has auto-login feature. You can get started instantly by using your Jio sim. You will get all Jio apps from one place inside Myjio app. 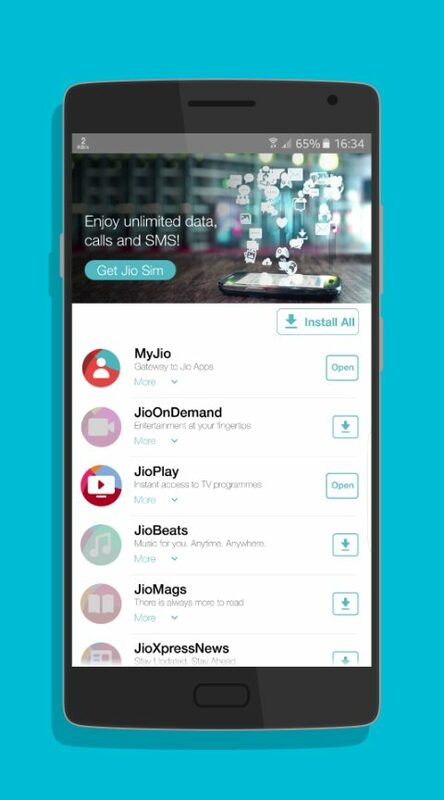 Voice, data and SMS usage details can be found in Myjio app. In Myjio you can check your account balance and due payments. Recharge your and other and other accounts. Pay your monthly bill instant on Myjio app. Want detailed statement? The full statement is in the app. You can add multiple accounts on your Myjio app. If you face any problem you can get help from FAQs or contact with Jio Care. Mange your profile, usage alerts, accounts in Myjio app. You can locate nearby Jio store. Identify JioNet hotspot locations. Your 6 months statements can be found in MyJio app. Facing problems? Contact with Jio Care. The customer service is 24x7 online. Download MyJio APK free now.